But the real meat of the conference was the products, of course. 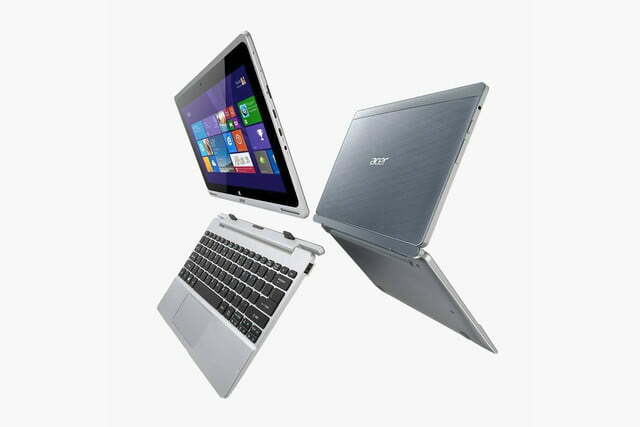 The spotlight shone first on the Acer Aspire Switch 10, a convertible with an Intel Atom quad-core, two gigabytes of RAM and a 64GB solid state drive. A 500GB mechanical drive is optional. 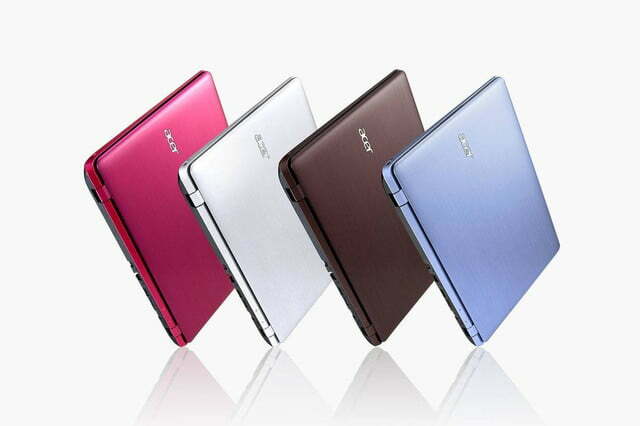 The device’s 10-inch display uses IPS technology but is only HD, which means 1,366 × 768 resolution. Specifications aside, the star feature is the system’s “4-in-1” design. 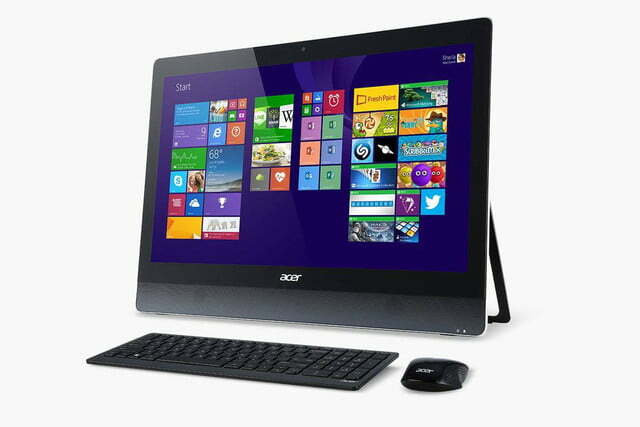 The Switch 10 is a dockable, which means the display can be detached for tablet use. However, unlike most dockables, the Switch’s tablet can then be re-attached “backwards,” effectively turning the keyboard dock into a stand. The Switch will hit stores in late May at a surprisingly affordable $379. 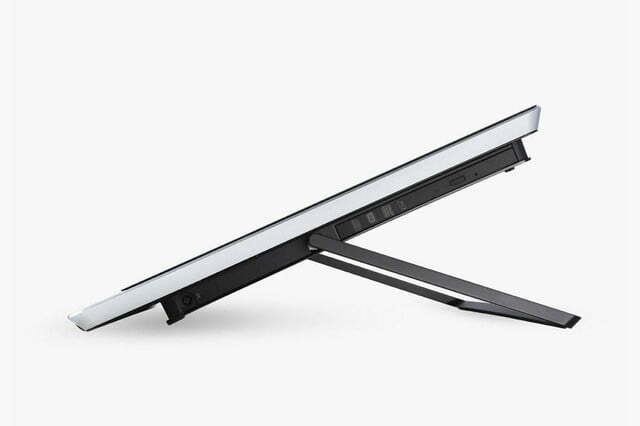 Next up was the Acer Aspire U5, an extremely thin 20-inch all-in-one with a 1080p touchscreen and “LayFlat” design — a fancy way of saying the system can recline for more convenient touchscreen use. The internals will include a fourth-gen Intel Core processor and Nvidia GeForce graphics, though Acer has not yet revealed the specific chips on offer. 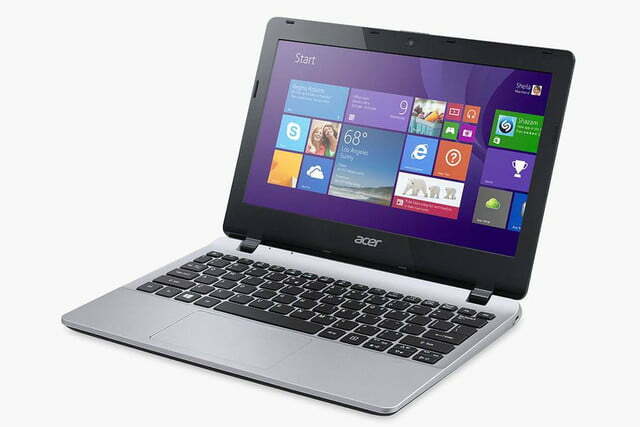 Look for the Aspire U5 in June at $999. 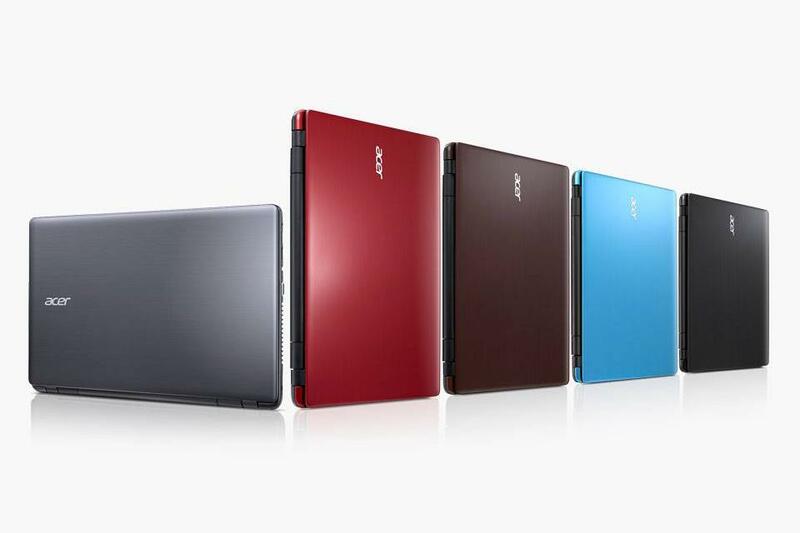 Chromebooks were represented by the Acer C720P, which will receive an upgrade to a Core i3 processor. The chassis will otherwise be the same, but the new CPU should provide a significant increase in performance over the previous model. Also shown was the new Aspire E11 ultraportable. This 11-inch system will feature a quad-core Intel Pentium or Intel Celeron processor, a thin profile and fanless cooling. The E11 will run Windows and be available in June at $269.99. A touchscreen version running, the V11, will be $369. 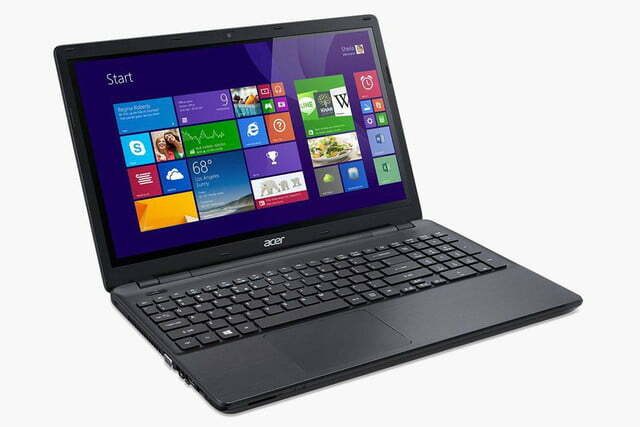 Acer wrapped up its computing announcements with a refresh of its existing E-Series laptops, which make up the bulk of the company’s inexpensive and mid-range systems. The revised models, available in AMD or Intel flavor, will offer up to seven hours of battery life and numerous options. Sizes will range between 11 and 15 inches, displays will be available in HD or full HD with glare or anti-glare finish, and the systems will be available in a variety of colors including red, pink, blue, green, white, silver and black. Pricing is expected to start at $299 for the most basic E15, with availability once again starting in June. As you’ve probably noticed, all of these systems will (if they meet their intended release) fulfill Acer’s promise to release products a month after their announcement. 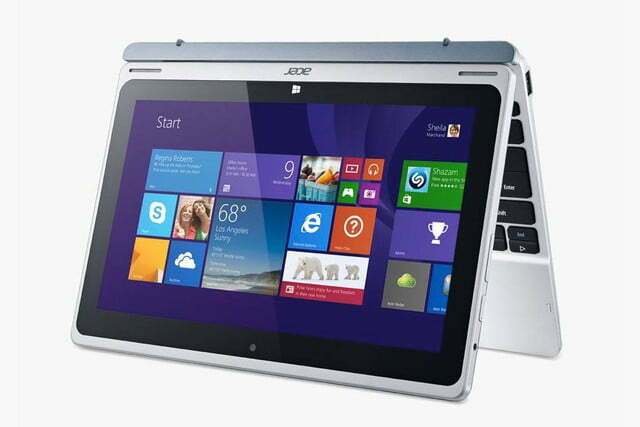 We think several of them look solid on paper – the Aspire Switch 10 and Acer Aspire E11 in particular. Our hands-on impressions will be available shortly.